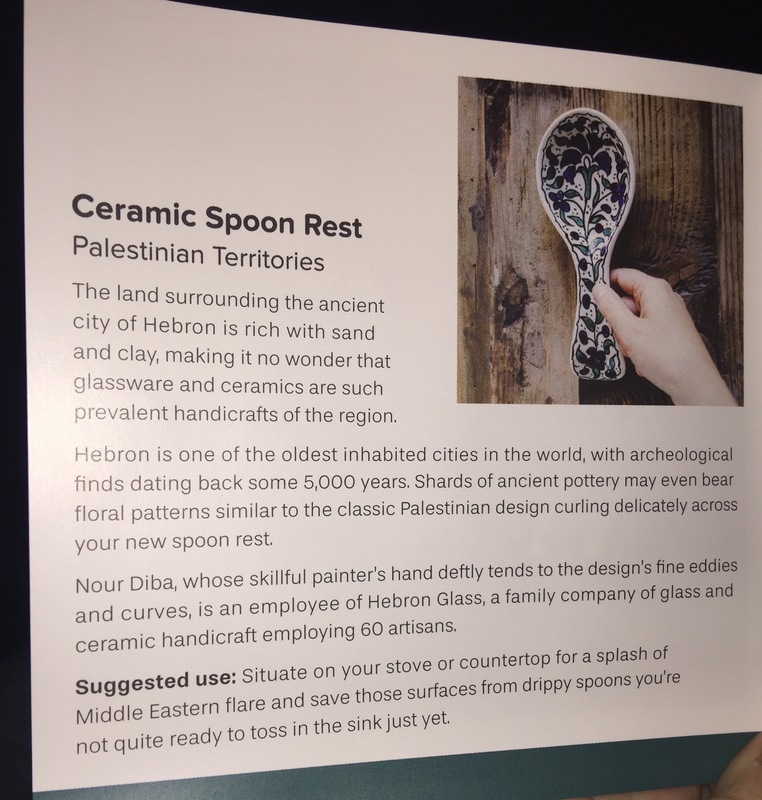 Included are hand painted Salt and Pepper Shakers $20.00 and a Ceramic Spoon Rest $18.00 from the Palestinian Territories. Such a unique design and although the photo doesn’t do the colors justice, there is a gorgeous mixture of blue and green. 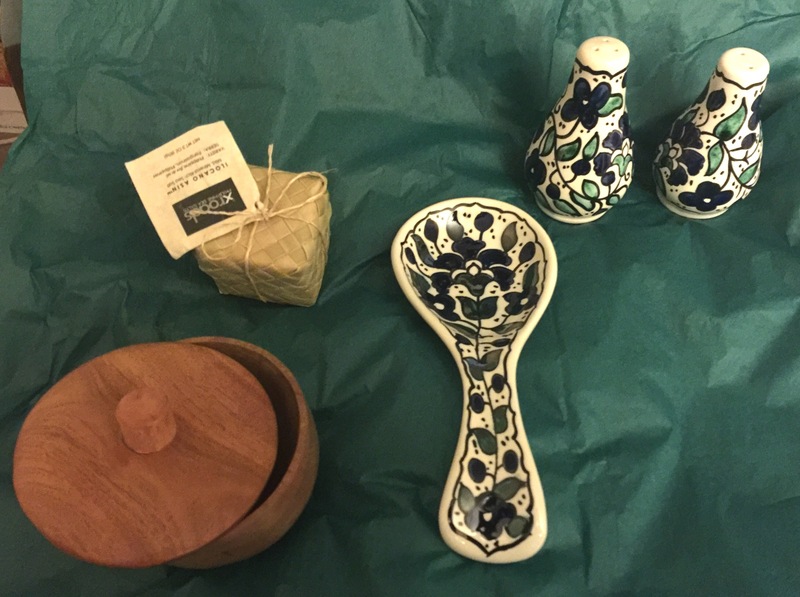 Also included is a Neem Wood Spice Bowl $15.00 from India and includes a recipe for Garam Masala. 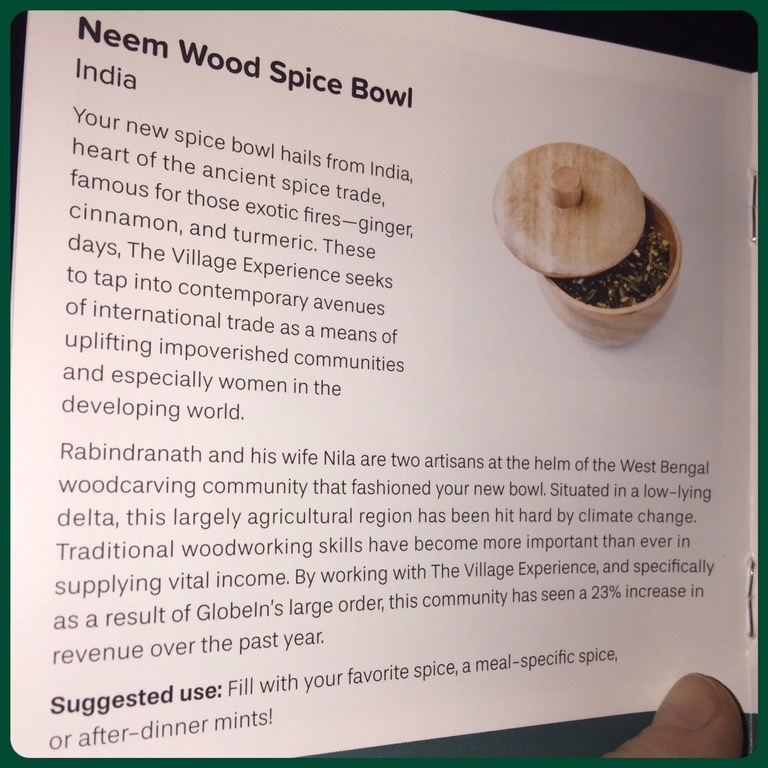 I haven’t tried the recipe yet, but it’s added to my to do list as I love the art of Indian spice mixtures. 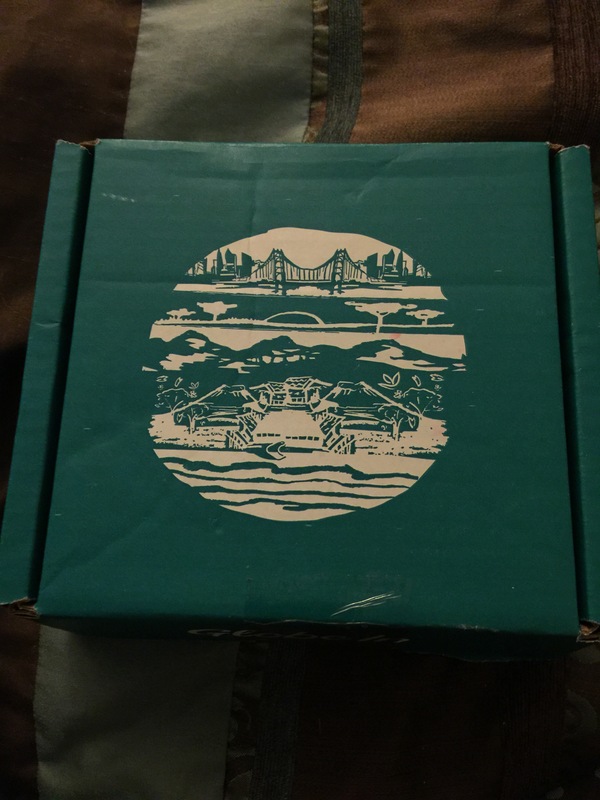 I am extremely pleased with this subscription and the products that were included in my first box. 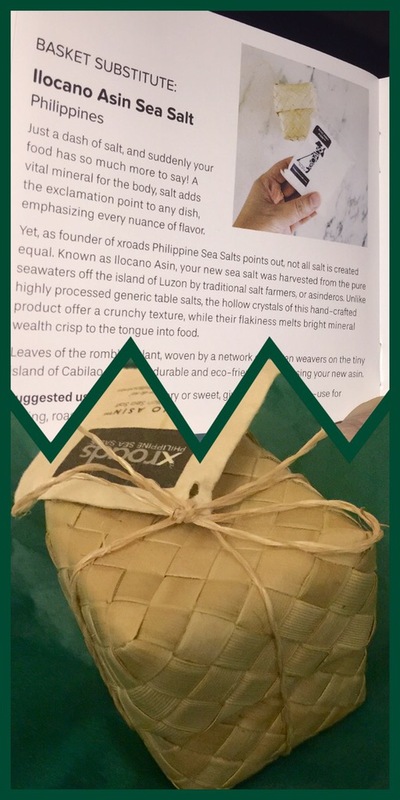 The Savour box was the first of my three month subscription which cost $114.00 and totals $38.00/box for me. If you subscribe to Globe In what is your favorite item(s) you’ve received from them?